Gold prices continue to remain under pressure after hitting a four-month low on Friday, as the dollar tumbled against the euro on signs of renewed optimism that Greece may secure fresh funding from its’ European creditors. After a broad based commodity sell-off on Tuesday which saw the price of gold fall more than 2% hitting a four month low of $1,145 an ounce, the price of the yellow metal ended up on the week to settle at $1162.80 per ounce. The sell-off last Tuesday was precipitated by the collapse of Chinese equities. And, since China is the world’s biggest importer of raw commodities, weaker growth expectations is spooking the markets and there seems to be spill over effect into precious metals. The Shanghai Composite Index has now plummeted by around 30% since June 12. Chinese small-caps have fallen even harder. The ChiNext Index, which tracks mostly fast-growing Chinese tech companies, is down 40% from its all-time high set on June 3. The Shanghai Composite Index has shed more than $3 trillion in asset value in less than a month. China’s losses are double the size of Australia’s entire stock market. However, it must be noted that Chinese stocks have risen 152% in the past twelve months before the crash began. But the problem is that more than 80% of the shares are owned by unsophisticated retail investors who buy on margin. Since last Wednesday’s stock market plunge, the Chinese stock market ended the week ahead. By Friday and the benchmark Shanghai Composite index had gained 5% from the previous Friday’s close. The increase followed a series of extraordinary interventions by the government. In an effort to prop up prices, Chinese regulators are trying every trick in the book to stop the crash. They’ve banned short selling. They’ve suspended all upcoming initial public offerings. And they’ve even halted trading on 51% of Mainland Chinese stocks. As a result, investors own $2.2 trillion worth of Chinese stocks that they cannot sell. With regard to the Greek financial crisis and at the time of writing, after more than 17 hours of negotiations, Greece reached a deal with its European creditors on Monday, pledging stringent austerity to avoid an exit from the euro. The agreement will give Greece the chance to receive its third international bailout in five years, a package of as much as 86 billion euros, or $96 billion, as well as easier repayment terms on some of its existing debt of more than €300 billion and a short-term economic stimulus plan. But, it will require Greece to accept a wide array of measures, including pension cuts and tax increases, and effectively subject itself to intensive international oversight in order to qualify for the aid. Even though the first two Greek bailouts were clear failures, European politicians now believe that the third bailout is going to change things. Greece’s debt mountain has grown larger only making its problems even worse. As Greece is already bankrupt, how do these financial leaders expect to be paid back? After months of taking a hard-line approach asking for debt relief to reduce Greece’s debt mountain, by capitulating to EU demands, Tsipras is now agreeing to terms even harsher than what he had turned down before. In a speech on Friday to the City Club of Cleveland, Federal Reserve Chair Janet Yellen suggested that an interest rate hike may come before the end of the year. Earlier this year, market participants speculated that a rate hike would come in June. However, the general consensus seems to be that the Fed will delay any rate hikes until January 2016, though many doubt it will take that long. Although most economists had expected that the U.S. central bank would raise interest rates as early as June and then September, an increasing number of analysts and traders doubt any rate hikes will happen until January 2016. Puerto Rico will certainly be on the Fed’s radar going forward. The unincorporated U.S. territory, officially a commonwealth, is struggling with a mounting debt load of nearly $72 billion, which it says it is unable to pay. Once again, investors remain perplexed about the price action of gold, especially after Greece defaulted on its debt owed to the International Monetary Fund and imposed bank closures and capital controls amid its debt crisis. It seems the reasons for this have been the strong dollar which many investors have turned to as a safe-haven…and, the apparent price manipulation by bullion banks using Comex. But, it is unlikely that the price of the yellow metal will remain suppressed for too long as global demand for gold remains strong despite the recent price dip in U.S. dollar terms. Using the latest statistics provided by the Shanghai Gold Exchange, one can infer that Chinese demand is at record levels for midyear. According to Lawrence Williams latest figures out of the Shanghai Gold Exchange show that Chinese H1 gold withdrawals are running even higher than in the record 2013 year. In Germany one of the major retailers, Degussa is reporting a 50% increase in its sales in the first half of 2015 versus the same period in 2014, citing the ongoing uncertainty of investors with respect to the fragile financial markets as the reason. Meanwhile, the United States Mint reported that sales of their Gold Eagles during last week alone have topped the monthly totals logged in February, March, April and May. 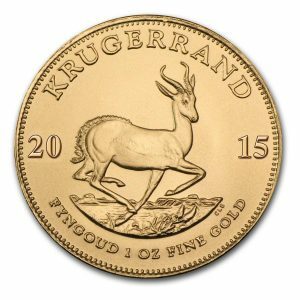 In the latest weekly bullion sales report, sales of gold coins soared by 60,000 ounces after last week’s pick up of 33,000 ounces. Weekly splits include 54,500 ounces in American Gold Eagles compared to 25,500 previously and 5,500 ounces in American Gold Buffalo coins compared to 7,500 ounces previously. So, despite what the mainstream media is reporting, gold remains in high demand in many parts of the world. And, as I have mentioned countless times the world is drowning in debt and the implications of this are obvious. We are either going to experience a debt deflation driven depression or we will experience a complete collapse of the current currency system, and some form of hyperinflation. People have been buying gold and silver to protect their wealth from monetary crisis for thousands of years. It’s the only way to keep your wealth safe when banks close, stock markets crash, and the government won’t let you touch your own money. Demand for physical silver in the U.S. has soared this year as seen in U.S. silver imports, while silver eagles coin sales and silver ETF holdings remain robust. Despite this, silver has again under performed other assets and has seen the price fall to multi year lows at $15 per ounce. Silver imports into the U.S. have been substantially higher in every month so far this year compared to the same period last year according to the USGS data. So far, 2,035 metric tons have been imported into the U.S. this year – 33% more than the same period last year. 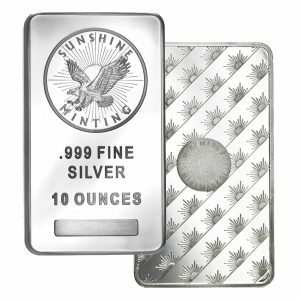 In the same period, industrial usage of silver has been fairly flat, the build-up in Comex inventories has been negligible and sales of U.S. Silver Eagles has been flat – partly because the U.S. Mint lacked the stock to meet demand. 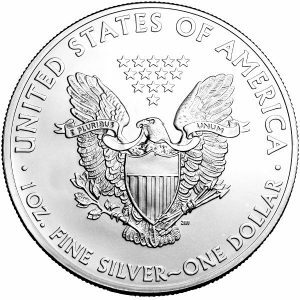 But last week sales of U.S silver eagles jumped substantially and as a result the U.S Mint had to suspend any further sales for at least two weeks. 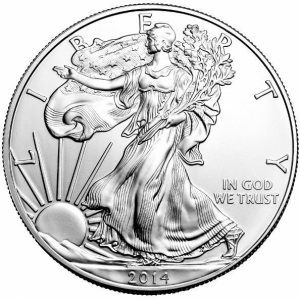 Last week, in an article published by Reuters, the U.S. Mint stated that it temporarily sold out of its popular 2015 American Eagle silver bullion coins due to a “significant” increase in demand, the latest sign plunging prices have spurred a resurgence of retail buying. 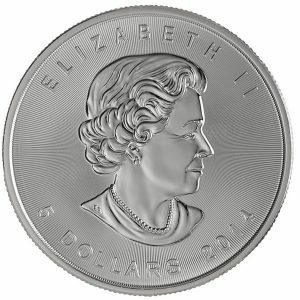 This is the second time the mint has sold out of silver coins in the past nine months – it ran out of 2014-dated American Eagles in November last year. 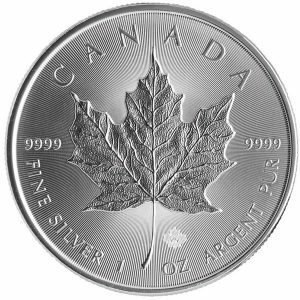 In 2013, the historic drop in precious metals prices unleashed a surge in global demand for coins, forcing the mint to ration silver coin sales for 18 months. 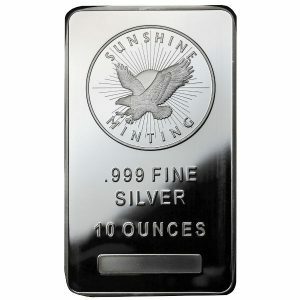 Dealers attributed the recent rush to purchase silver coins and bars to its low price relative to gold. The gold-silver ratio was “way out of whack”, said Jon Edelman, owner of Edelman’s Coins in Jenkintown, PA.
On Tuesday, one ounce of gold would buy as much as 78 ounces of silver, which is historically a very wide spread. Sharp breaks in gold and silver prices typically boost buying among collectors and other retail investors, whose buying habits are sensitive to price moves. 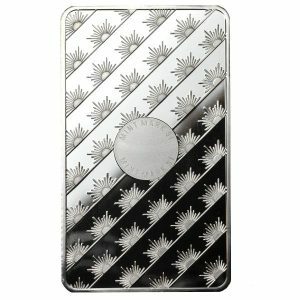 Due to its greater affordability, silver sales tend to outstrip gold in volume terms and attract a lot more retail buyers. Last month, coin sales surged to 4.84 million ounces, the highest since January and more than double the 2 million ounces sold a month earlier. 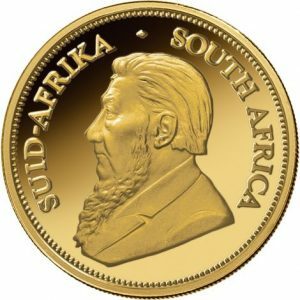 It would appear that prices are being suppressed by the major bullion banks in order to scare investors away in order to protect some large banks who are net short silver – and for whom a surge in price would be damaging – and possibly to facilitate large unknown entities to accumulate large volumes of silver at a knockdown prices.